THROUGHOUT THE SUMMER WE HOST AND SUPPORT MANY EVENTS. 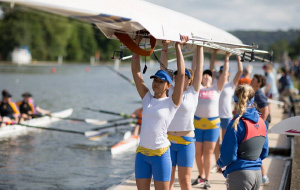 IN PARTICULAR IT IS IMPORTANT FOR US TO SUPPORT THE WORLD OF ROWING AND DEVELOPING THE SPORT FOR FUTURE GENERATIONS. 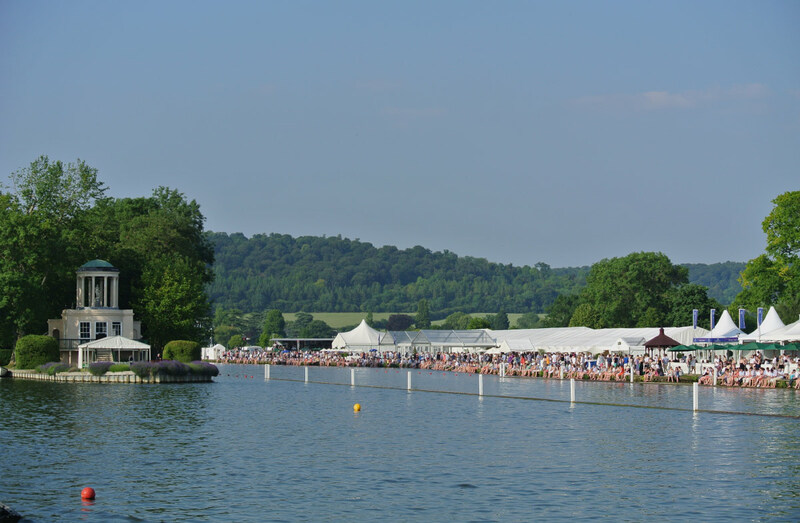 Please follow the following links to the individual events: Henley Royal Regatta, Henley Women’s Regatta, Henley Masters Regatta, Henley Town and Visitors Regatta and Henley Boat Races.